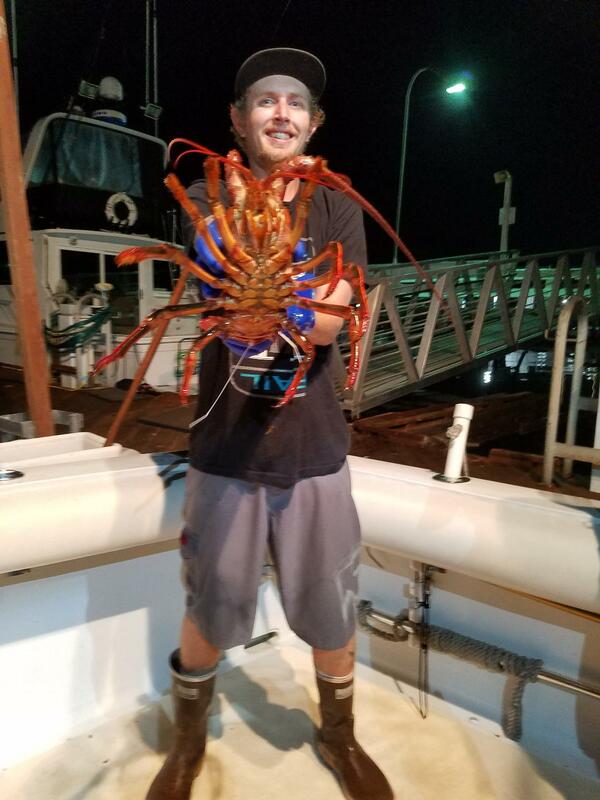 Good quality lobster fishing on the six pack charter boat Josie Lynn on Friday night. All big bugs! 5 anglers had 11 legal and 25 short. The Josie Lynn. 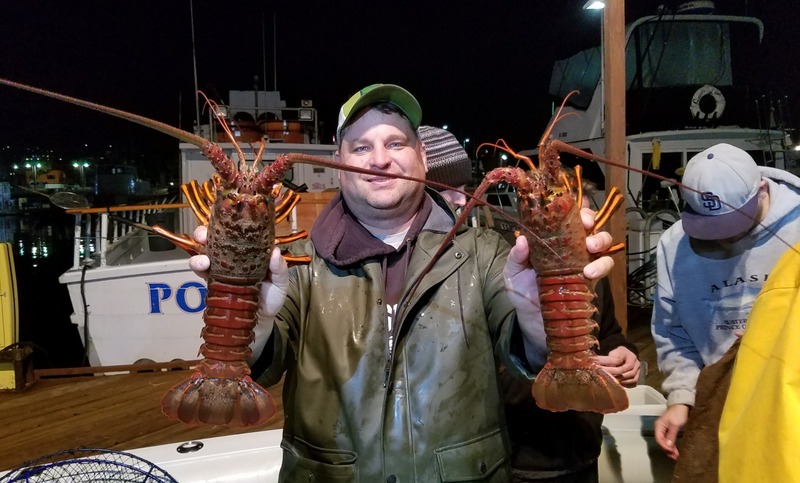 offers Lobster hoop netting trips Tuesday through Saturday. Ticket price includes two hoops per person. Trips are limited to 5 passengers max. All passengers will need a California fishing license and a lobster report card. Both are sold in our tackle shop. Food is available for purchase. 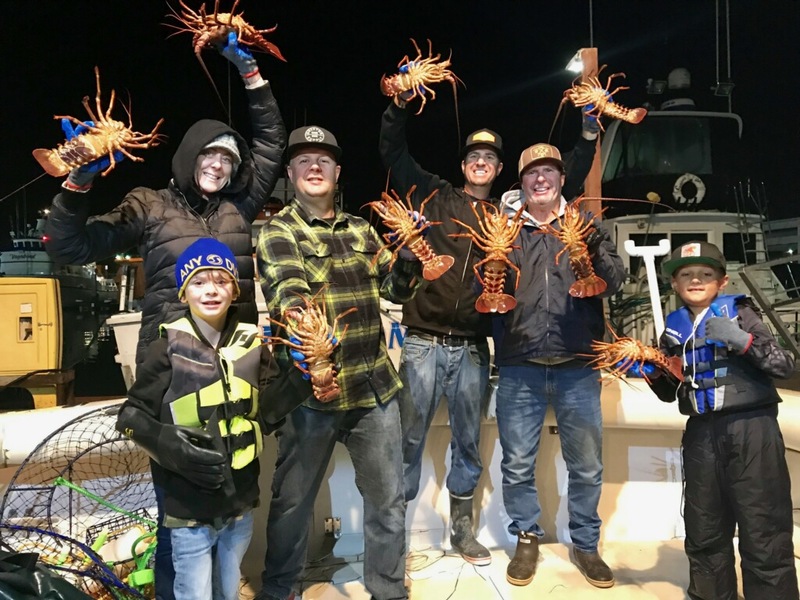 Call Point Loma Sportfishing to reserve your spot.